John Primer is still at the top of his game. With his strong traditionalist blues phrasing, seasoned rhythm and blues vocals and lightning-fast slide guitar techniques, few artists can match him and none have his vast, real deal, blues history. John Primer is a Chicago Blues Living Legend. 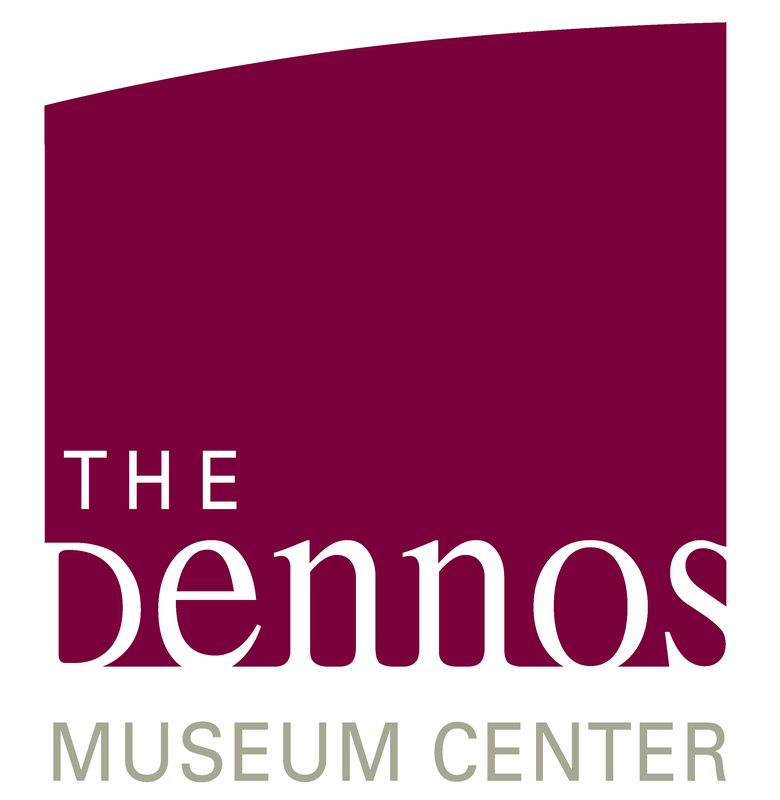 Members Only Package: Buy two or more tickets to three or more shows at once and receive an additional 10% off when you call the museum at 231.995.1055. John Primer has undisputedly helped build the sound and style of Chicago blues as we know it today. The echos of tradition bellowing from the birthplaces he played such as: Maxwell Street, Theresa's, Checkerboard and Rosa's Lounges, pulse from every chord in his fingers today. John Primer is still at the top of his game. With his strong traditionalist blues phrasing, seasoned rhythm and blues vocals and lightning-fast slide guitar techniques, few artists can match him and none have his vast, real deal, blues history. 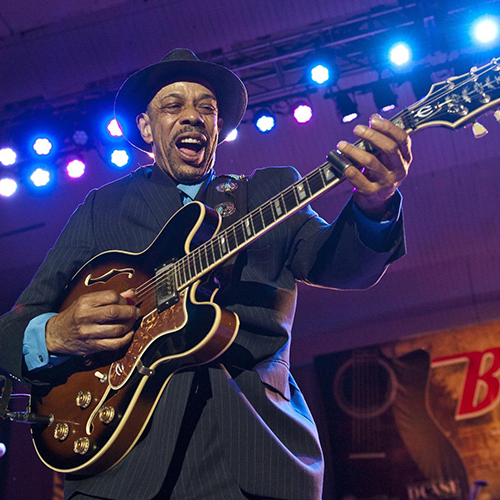 John Primer is a Chicago Blues living legend.